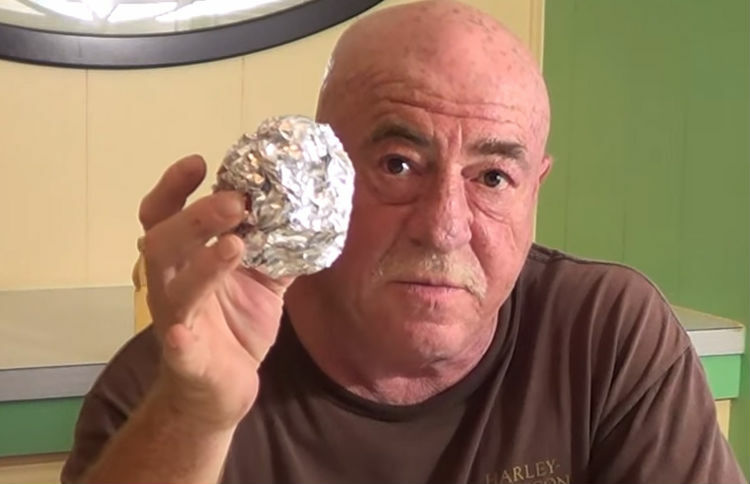 Every Time He Does His Laundry He Tosses In A Ball Of Tin Foil. The Reason Why? GENIUS! If you’re one of those people who hates when their clothes become “staticky”, you need to try out this little tip!